King of Prussia, PA: Consumer51, an international consumer-experience company with business operations in Pennsylvania and Indiana, announced that The Dapper Dog Box (thedapperdogbox.com), a growing dog-box subscription company, has retained Consumer51 to manage its digital marketing and SEO efforts. 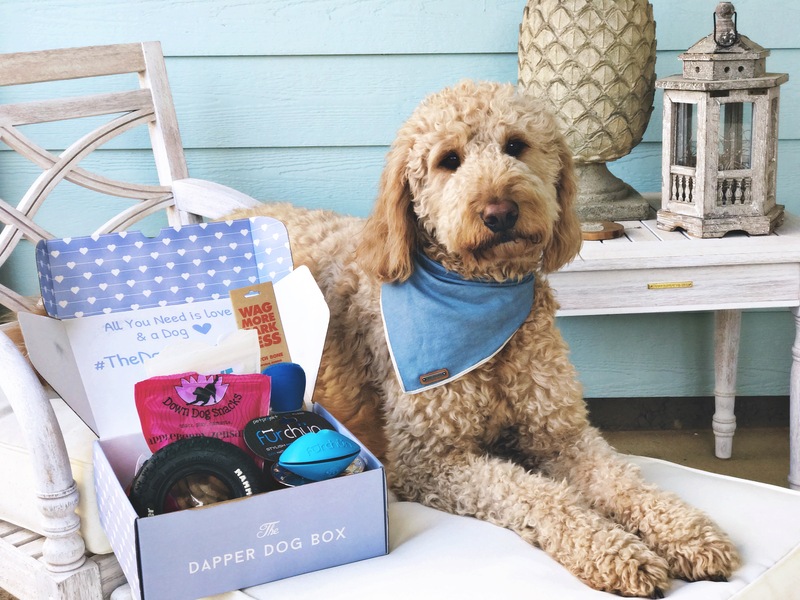 The Dapper Dog Box, a California-based company catering to busy dog owners in the U.S., offers a hand-assembled box of treats, toys, and chews, individualized for your dog. “We have great reviews and offerings, but we want to let more dog parents know about our story! As a consumer-oriented company certified in Google AdWords and Hubspot, Consumer51 can help us do just that” said Kerrie Fitzgerald, Chief Operating Officer of The Dapper Dog Box. "We’re marketers and developers, but first and foremost we’re consumers — that’s what we all have in common. To help a brand connect with their users, we need to step outside of our strictly professional role and remember how we feel when we’re on the other side of the transaction. We’re especially excited about working with The Dapper Dog Box, because we also get to connect with our dog loving side” said James Alexander, Creative Director of Consumer51. About Consumer51: Consumer51 LLC is a privately held consumer-experience company, providing marketing and technology solutions for today's connected world. The company provides a wide range of services including web design, web development, web hosting, domain registration, email management, user experience design, mobile application development, brand identity design, inbound marketing, content strategy, creative services, and consulting to clients ranging from startups to Fortune 50 brands. For more information about Consumer51 visit http://www.consumer51.com. For career opportunities and latest updates, follow us on LinkedIn at http://linkedin.com/company/consumer51 and @Consumer51 on Twitter.